Whether it refers to your wedding party, your limo budget, the year the vehicle is released or the time you need wedding limo services for, it is best to first put all those numbers on paper so you know what questions to ask when searching for the dream limo for your most special day. The more specific you are with numbers, the easier it will be for you to make the right decision. Just like with anything wedding-related, color and style are essential. Discuss your options with the future husband and your wedding planner and don’t be afraid to ask questions in order to find the best vehicle for your wedding style and theme. Remember to consider not only the exterior of the limo, but the interior as well! Oh, and do ask the wedding limo company if they allow wedding decoration and props for wedding pictures to be used on the vehicle. If you want to quickly get your luxurious wedding transportation off the wedding planning list, take care of it months in advance. The sooner you book your limo, the better choices you’ll have. 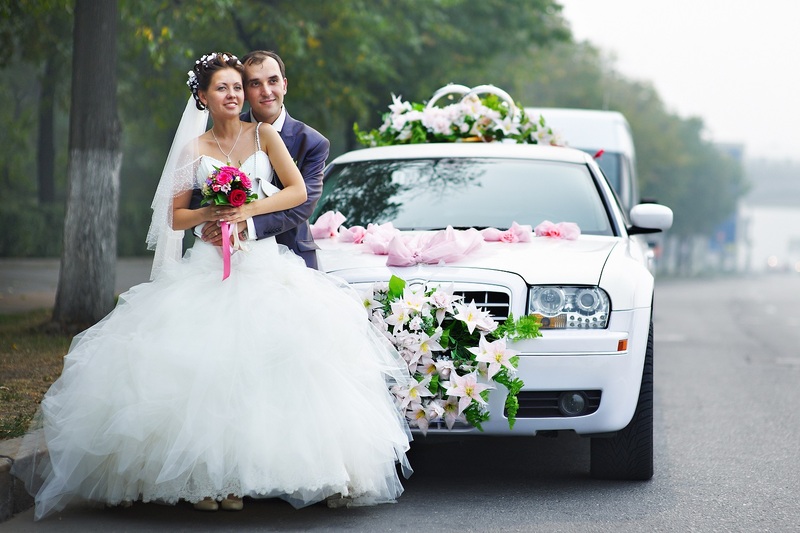 Besides, booking a wedding limo well in advance reduces the chances of unpleasant surprises. Once you set your eyes on the perfect limo for your big day, it’s time to get the contract right. This means taking care of details like deposits, refunds, overtime rates, routes, timetables, etc. Basically, everything that has to do with wedding transportation should be put in writing. Then and only then it is time to sign the dotted lines. When you opt for a rented limo, you should take care of the atmosphere in the luxurious interior during the different rides on your wedding day. Unless you want everybody to end up having a ride in awkward silence. Or worse, listening to Nicki Minaj’s latest hit on the radio on the way to the church. You’d better come prepared! Create a mix of appropriate tracks and hand them to the driver to play while you and the wedding party set the right tone for the special day ahead.